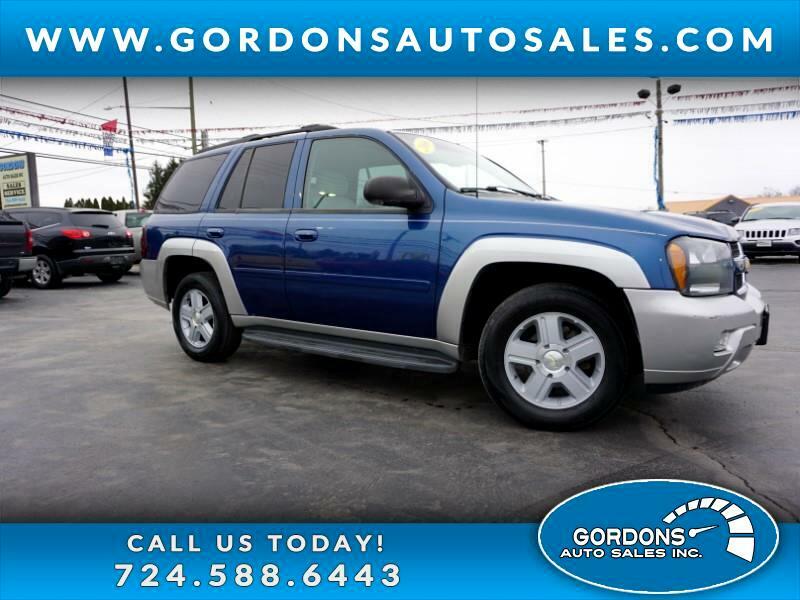 This is a very clean 2006 Trailblazer. Not even fully broken in yet with 89k miles on it. This vehicle is clean inside and out. everything works great and as it should. Be one of the first to come take for a ride. Once you get into it you will fall in love with how nice it is.